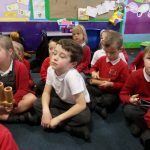 Our school has been awarded the Sing Up Gold award which highlights the musical experiences that are offered to our children. 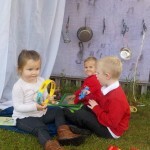 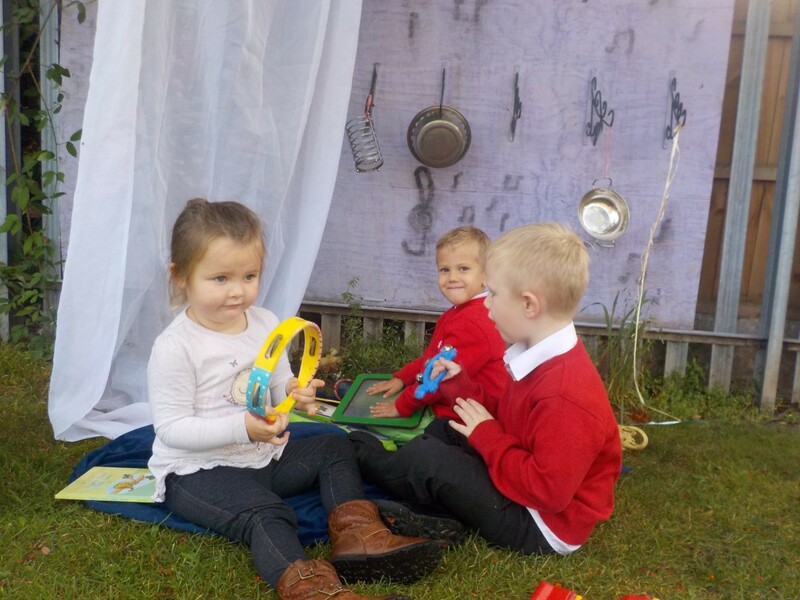 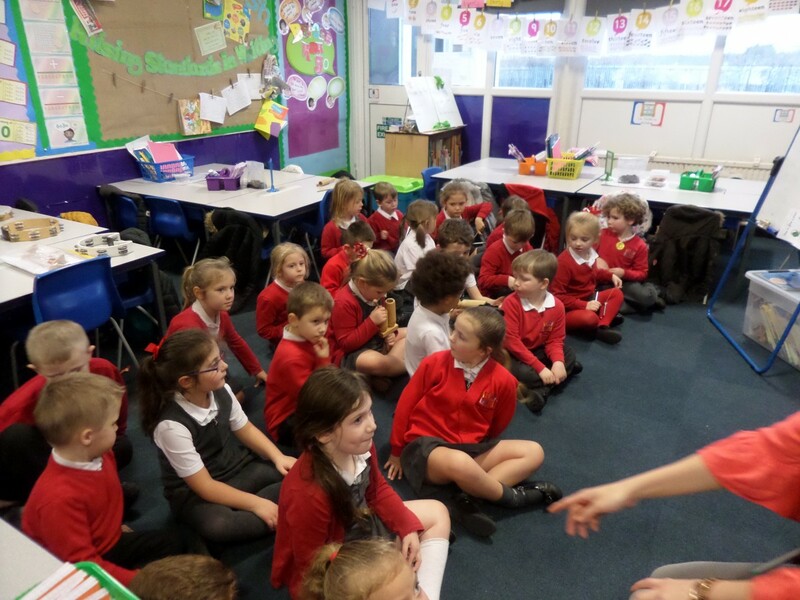 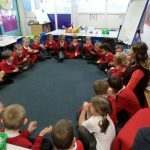 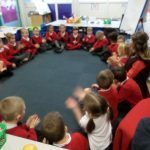 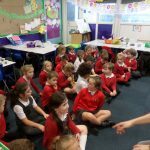 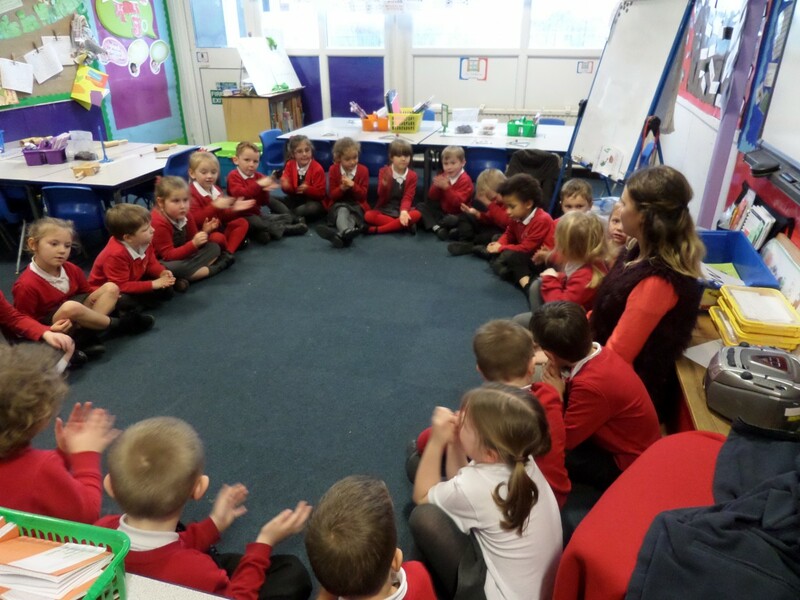 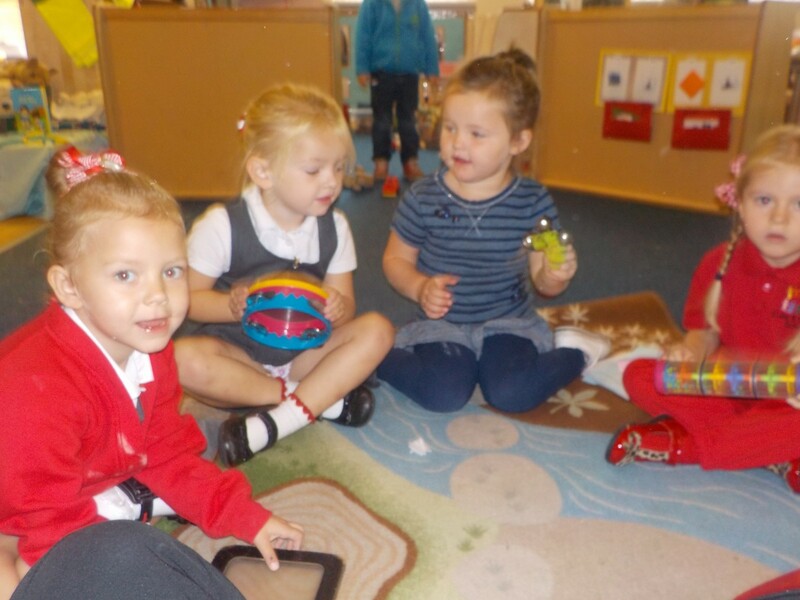 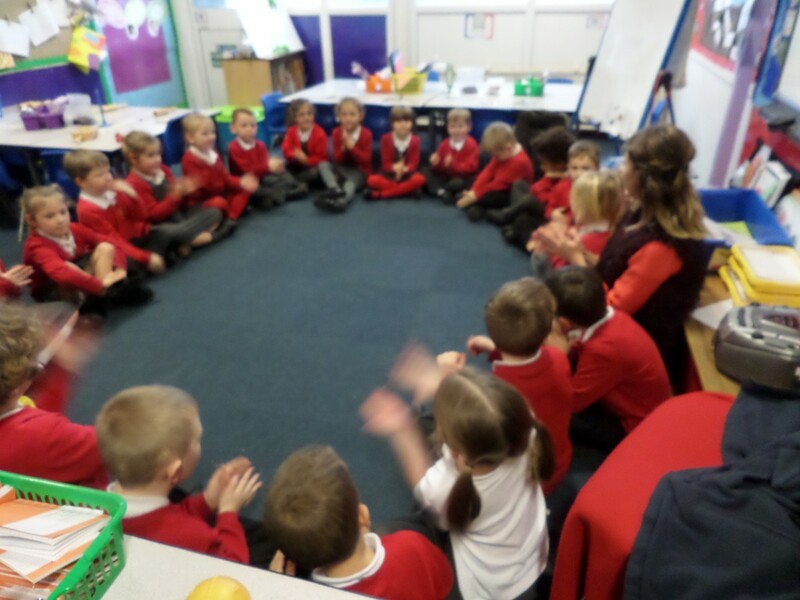 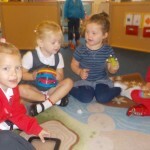 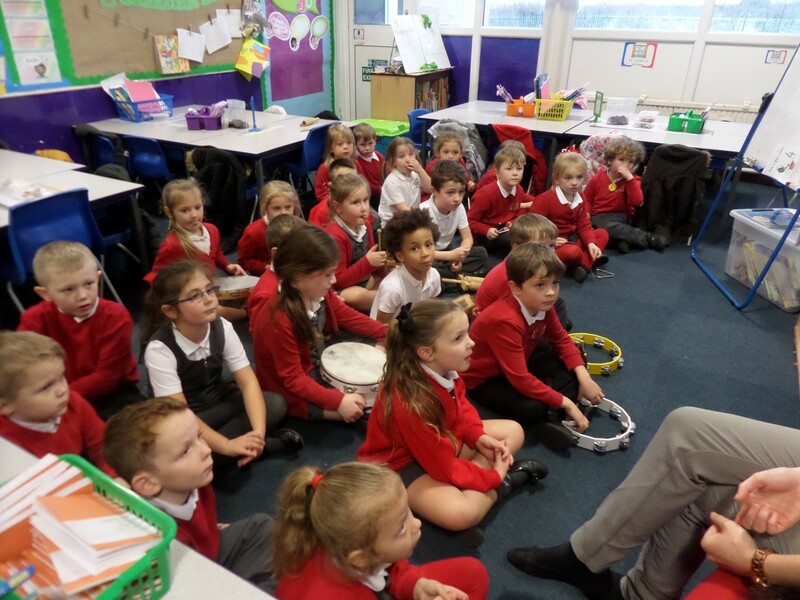 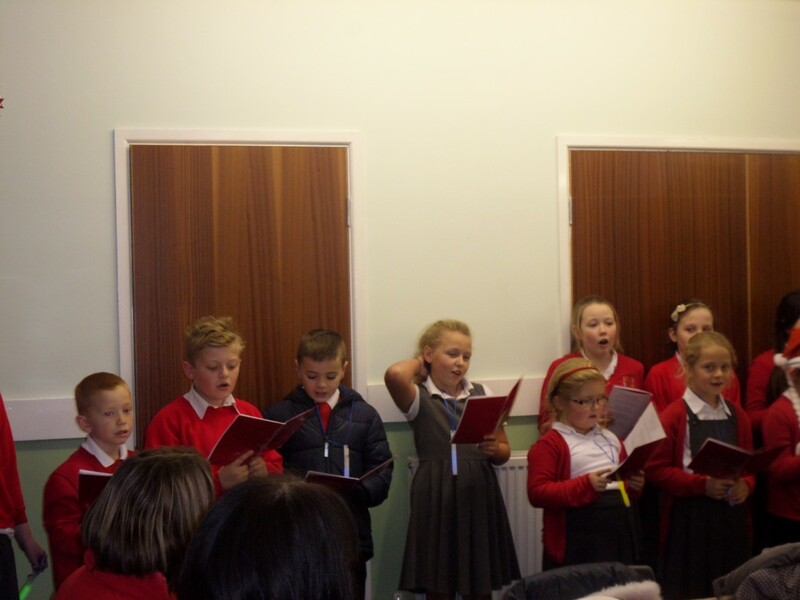 Singing plays an important part across our curriculum including singing in the Head teacher’s assembly, attendance assembly, celebration assemblies, Christmas plays and choir, as well as learning songs to support the children’s learning in a variety of topics. 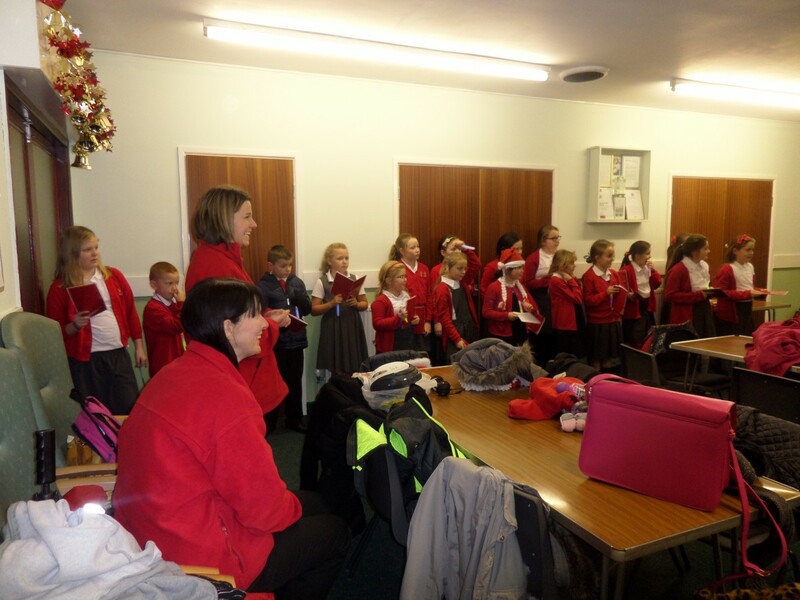 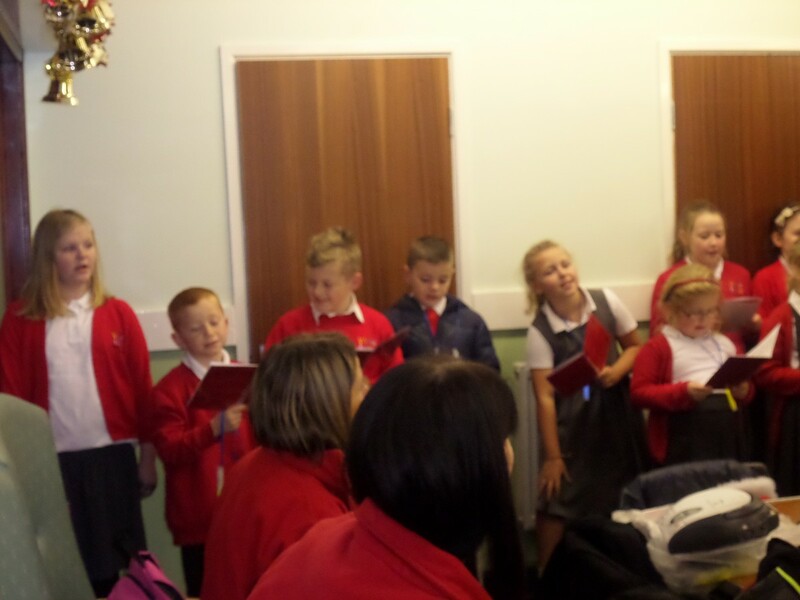 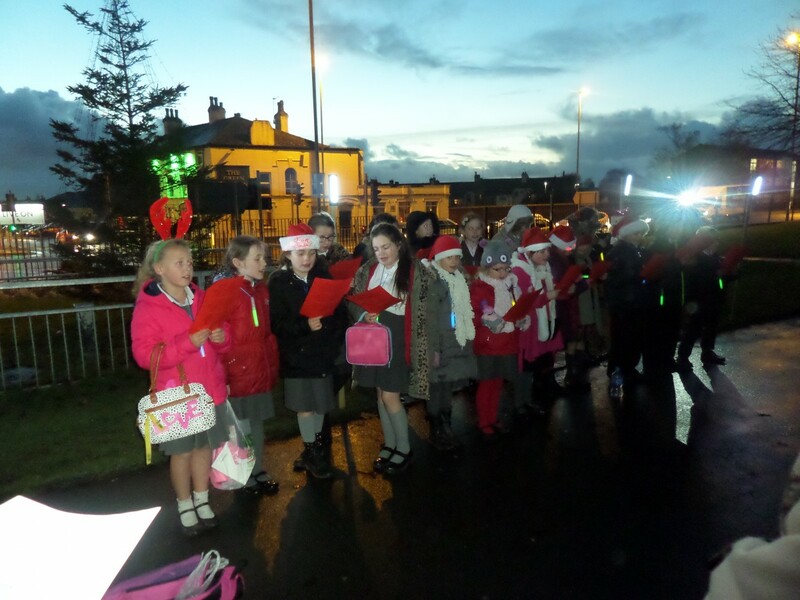 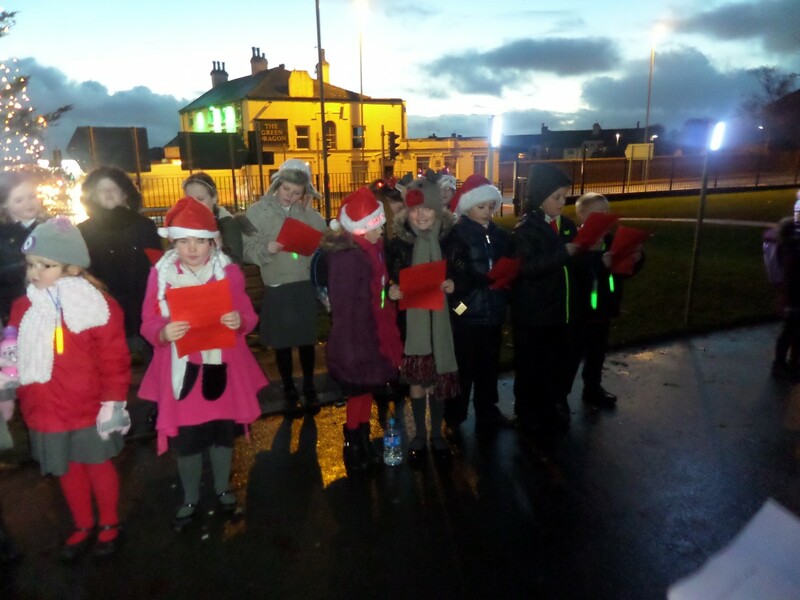 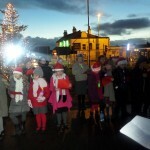 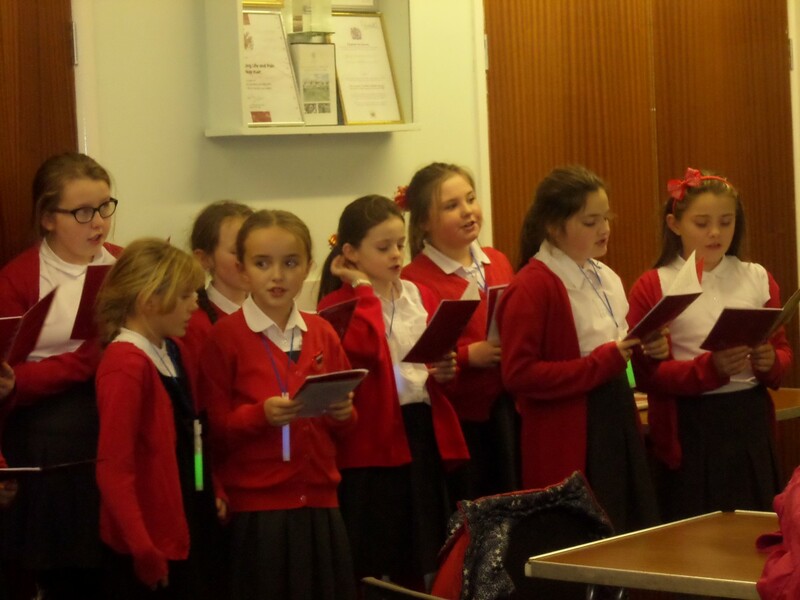 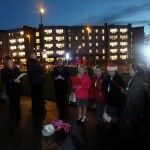 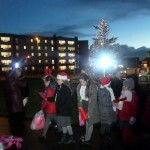 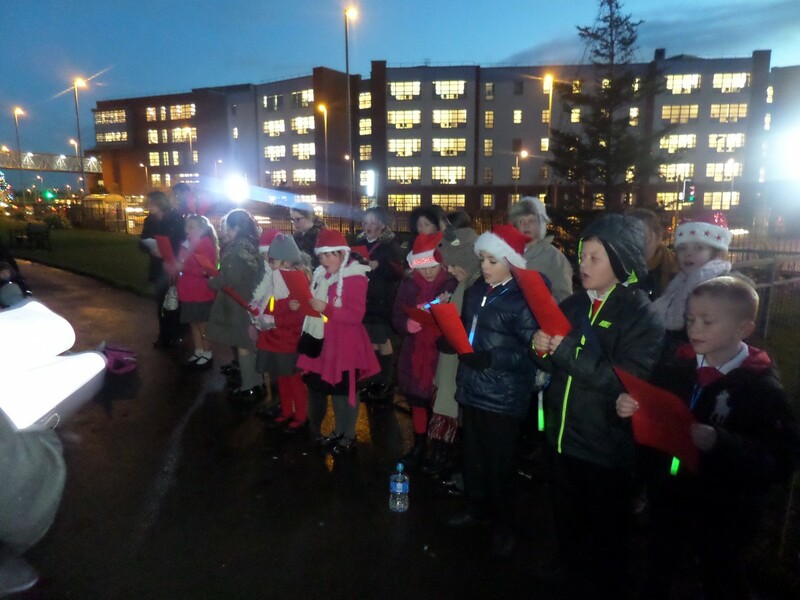 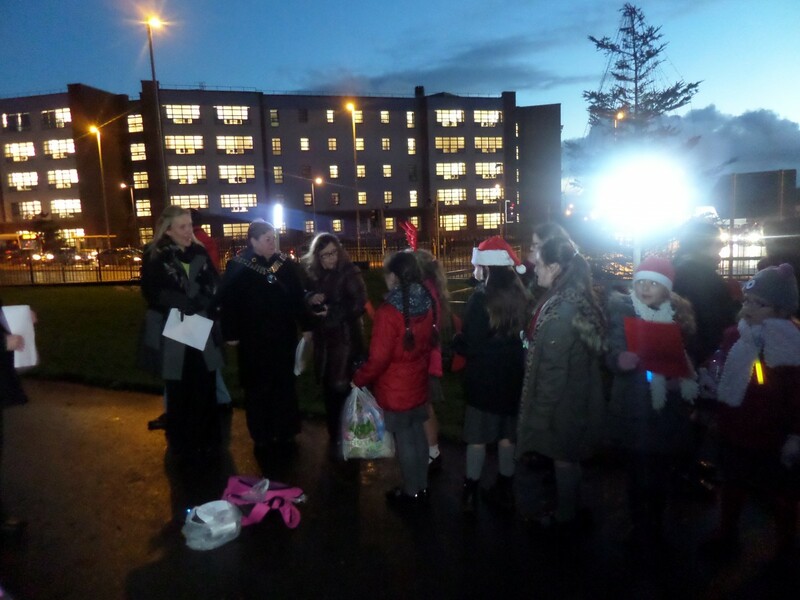 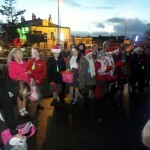 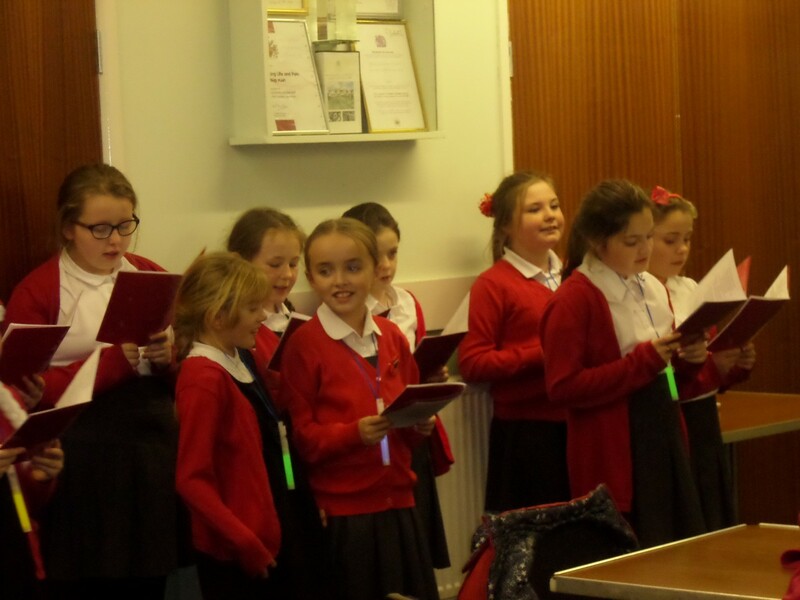 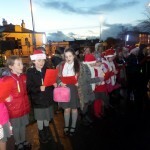 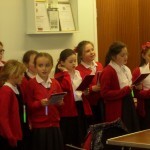 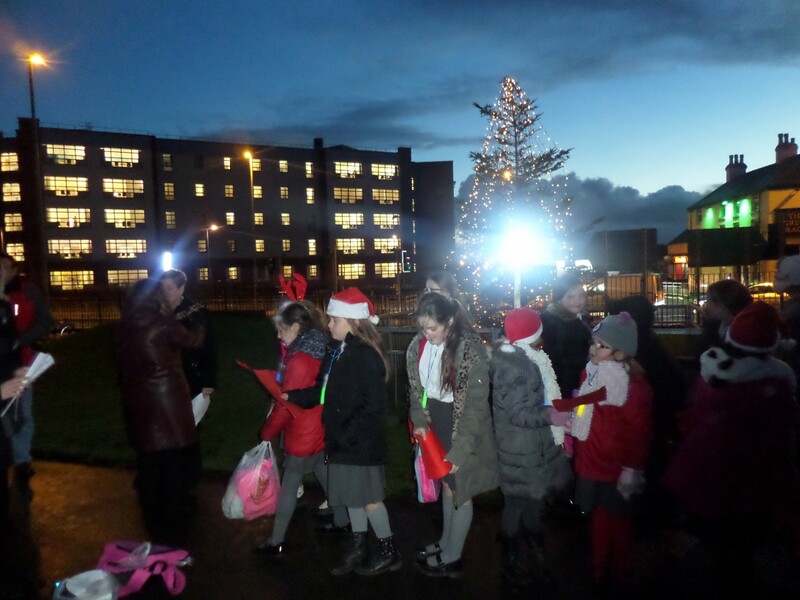 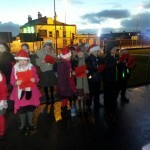 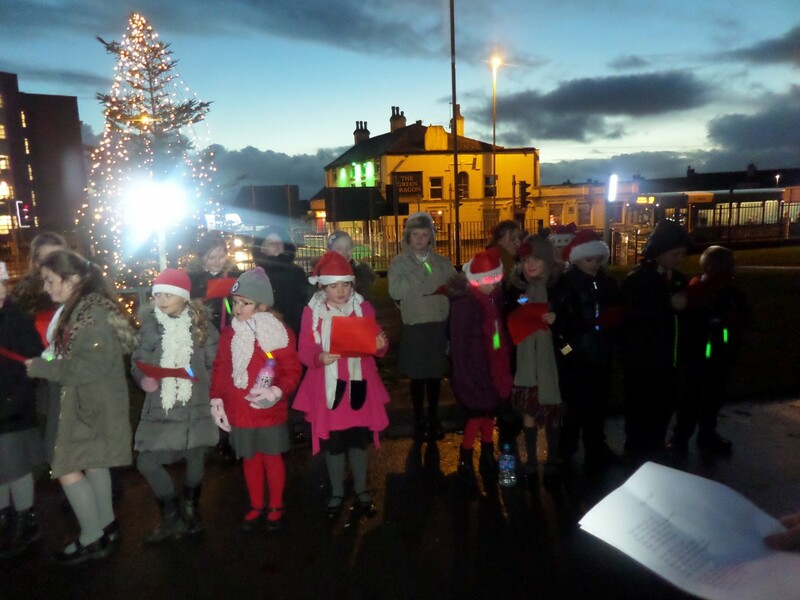 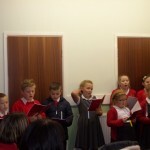 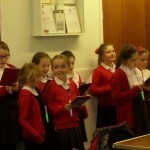 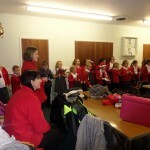 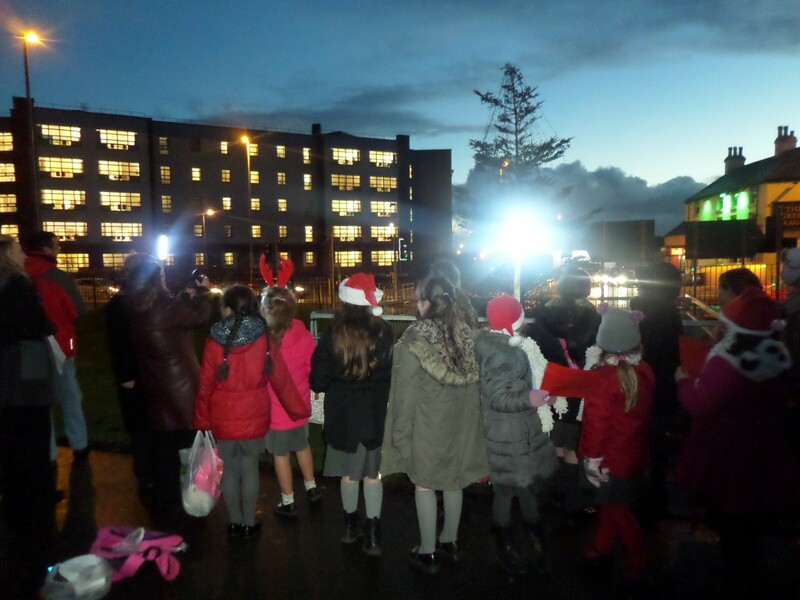 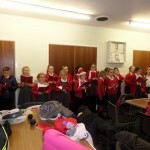 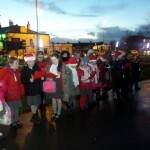 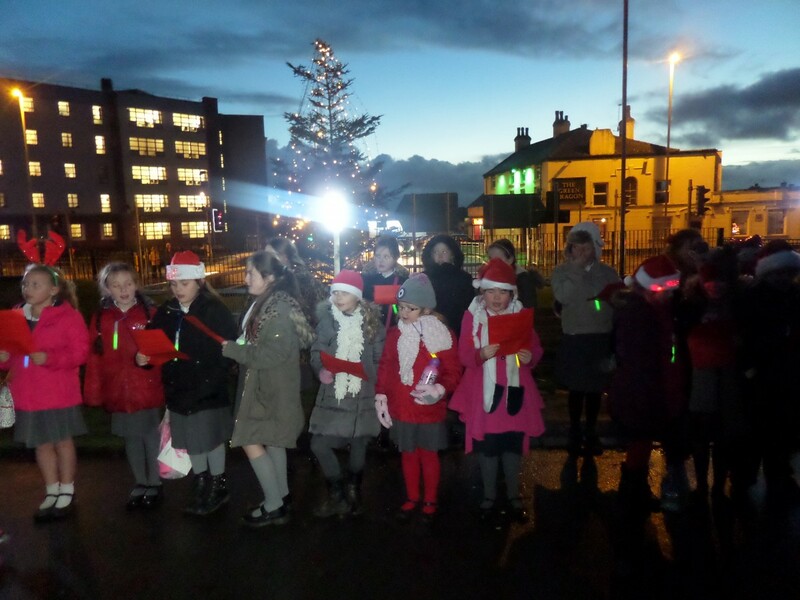 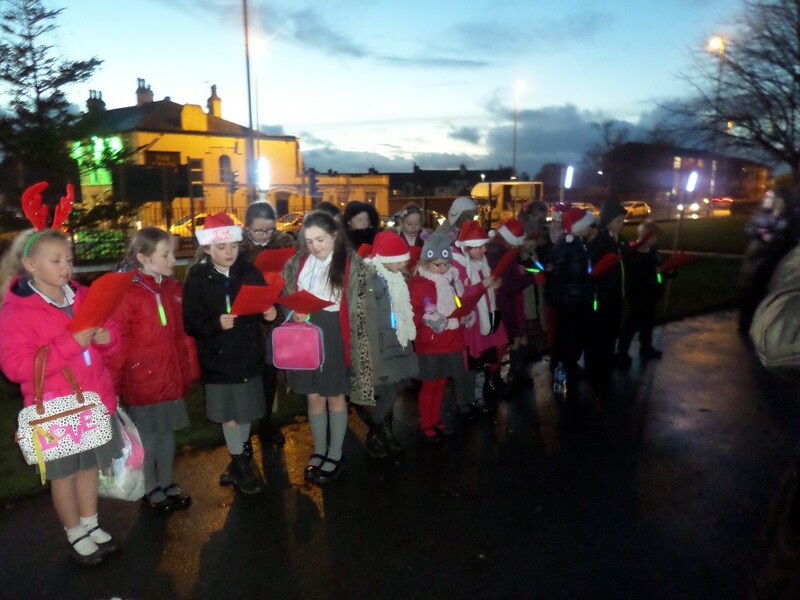 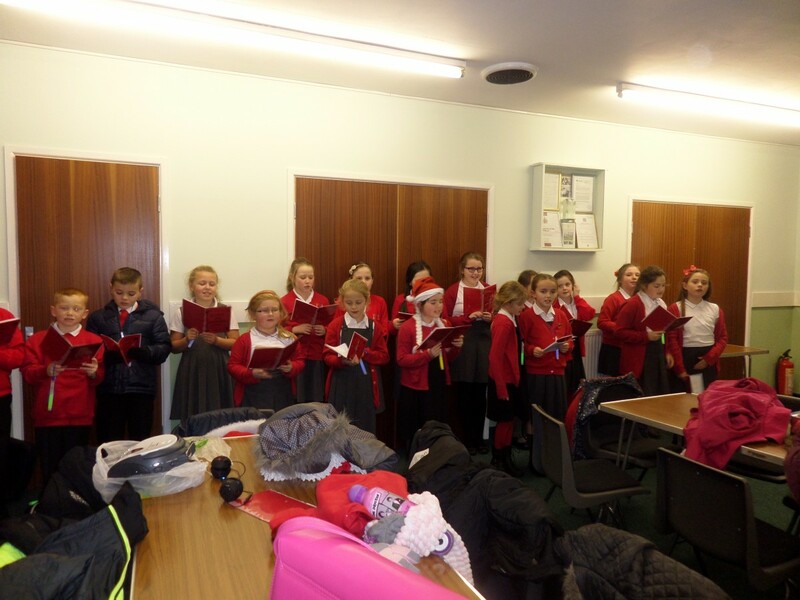 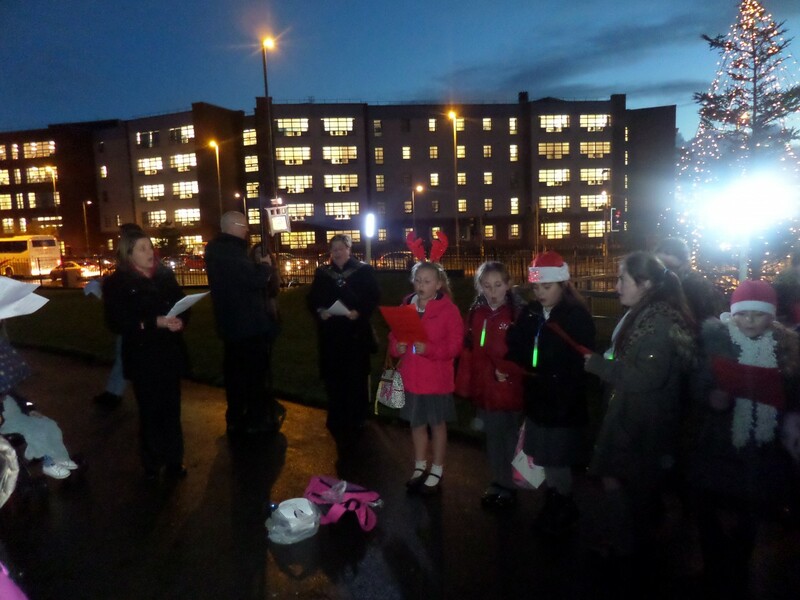 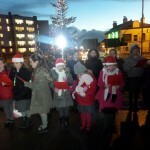 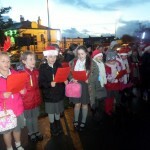 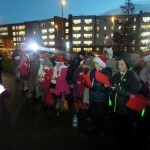 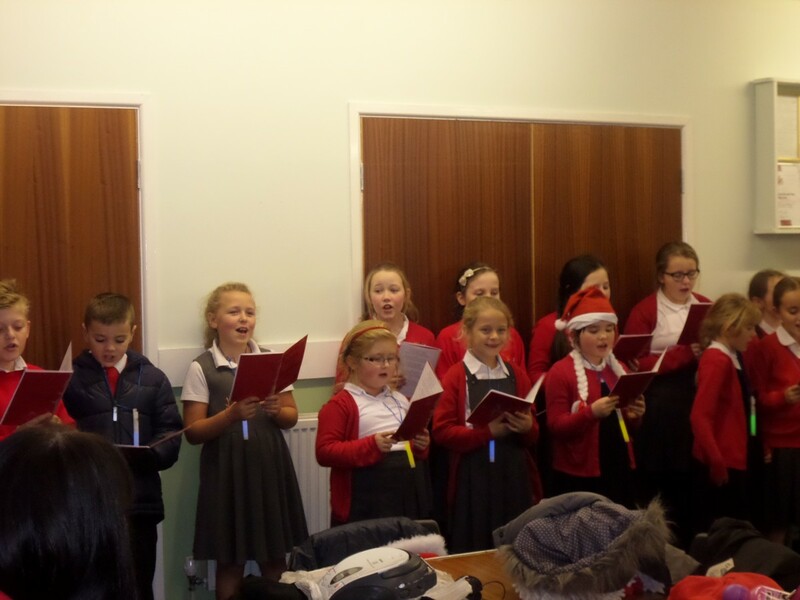 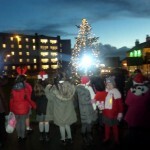 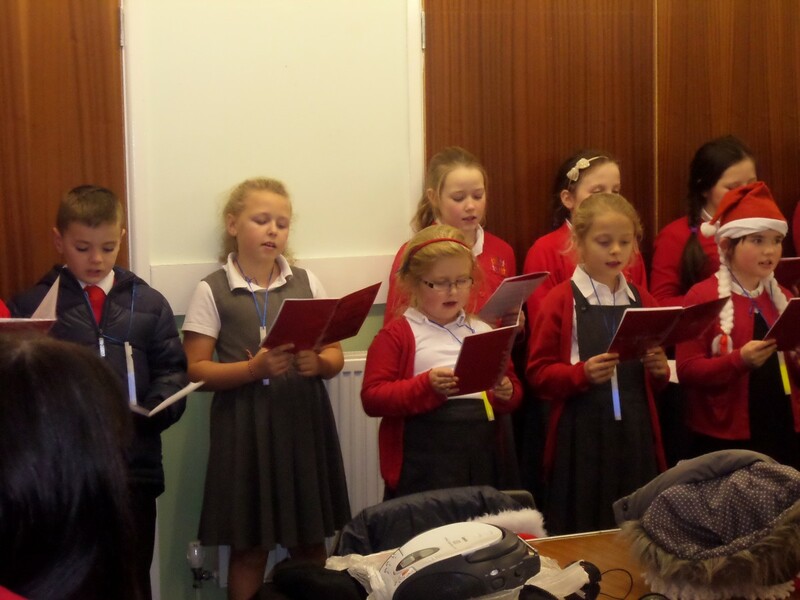 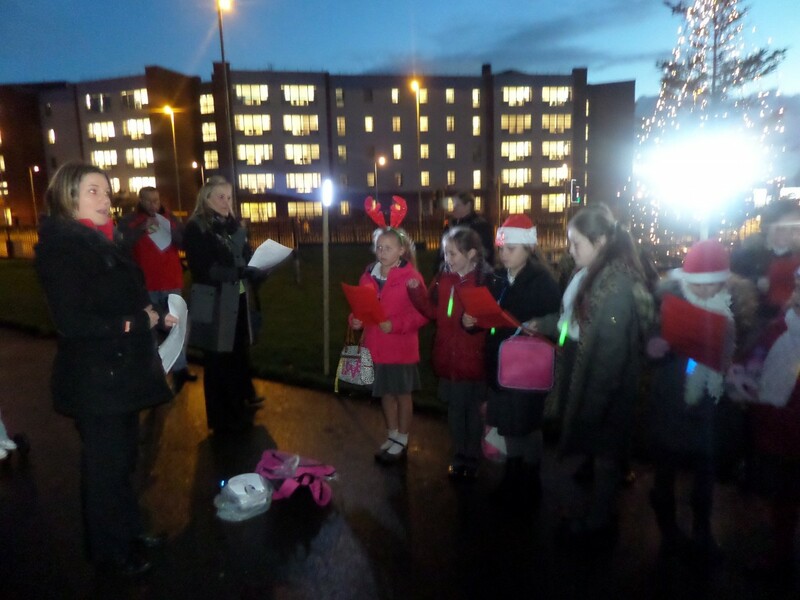 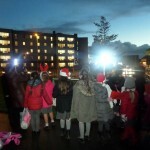 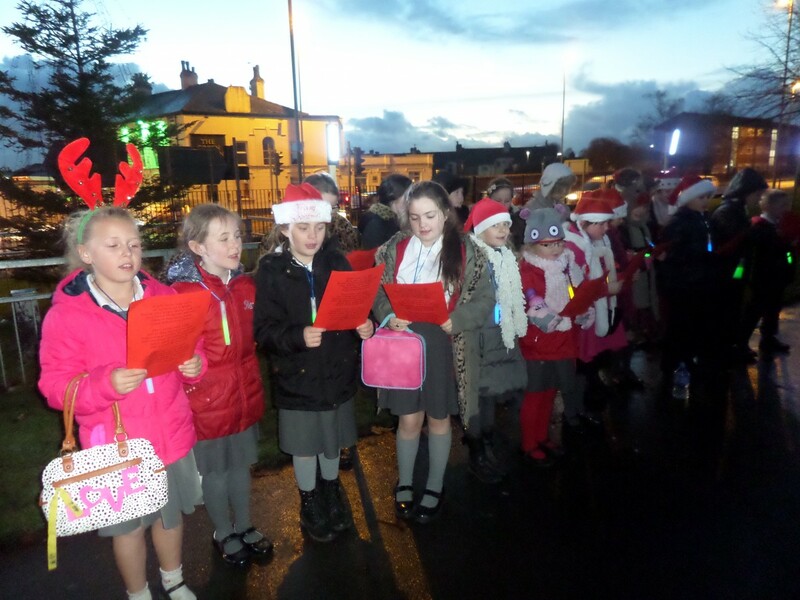 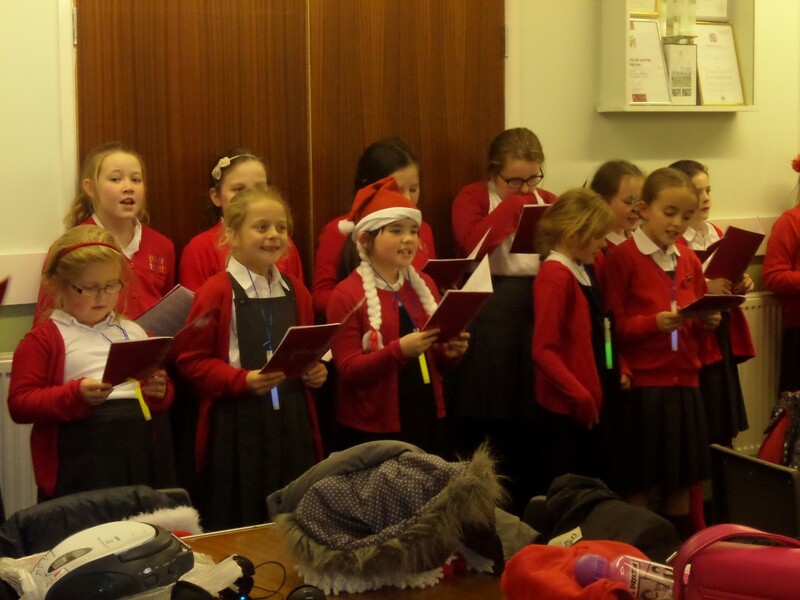 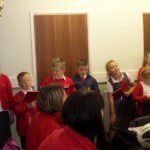 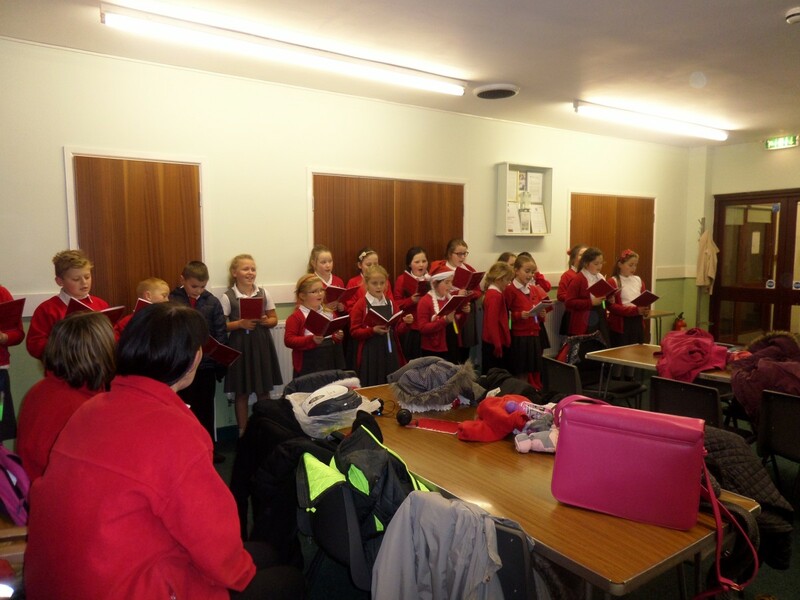 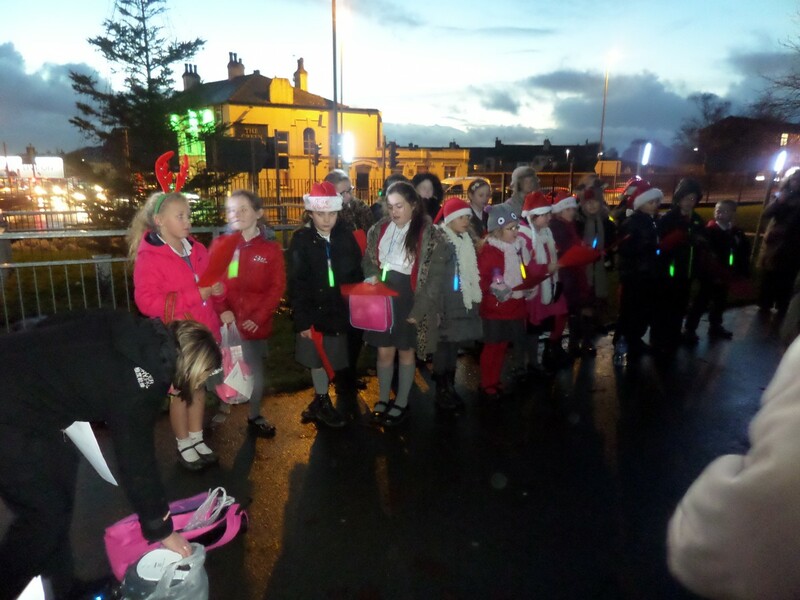 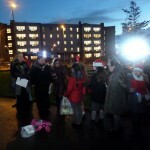 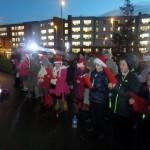 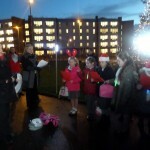 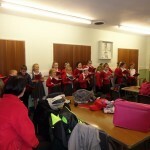 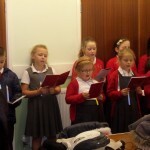 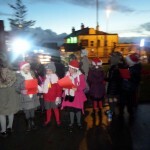 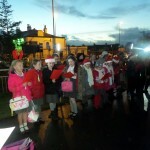 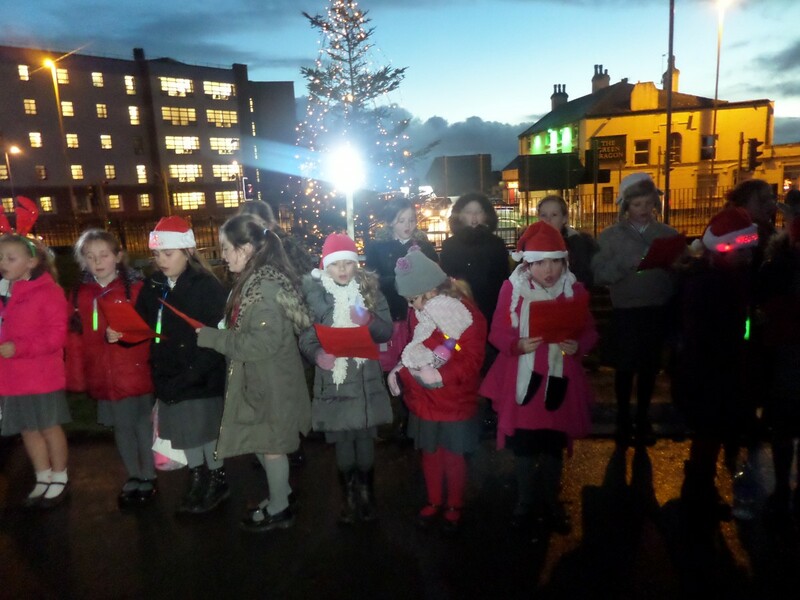 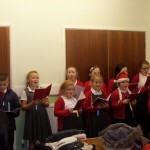 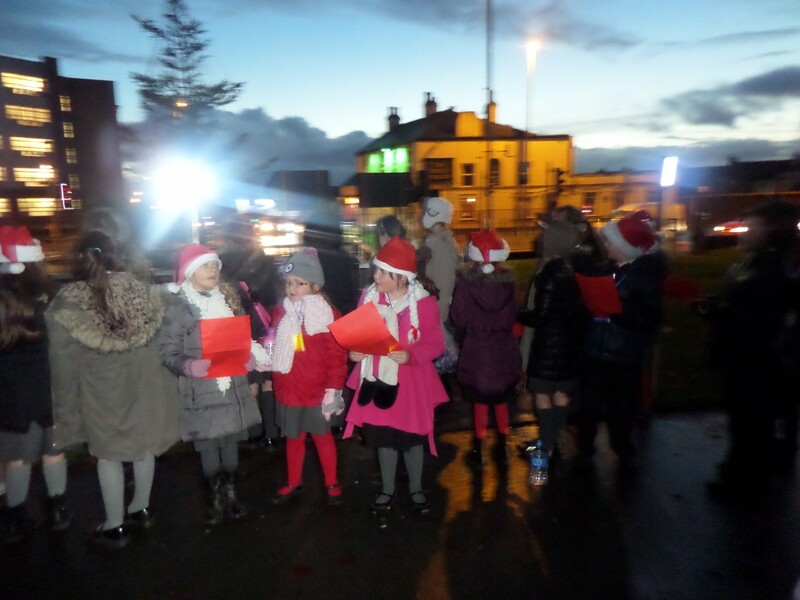 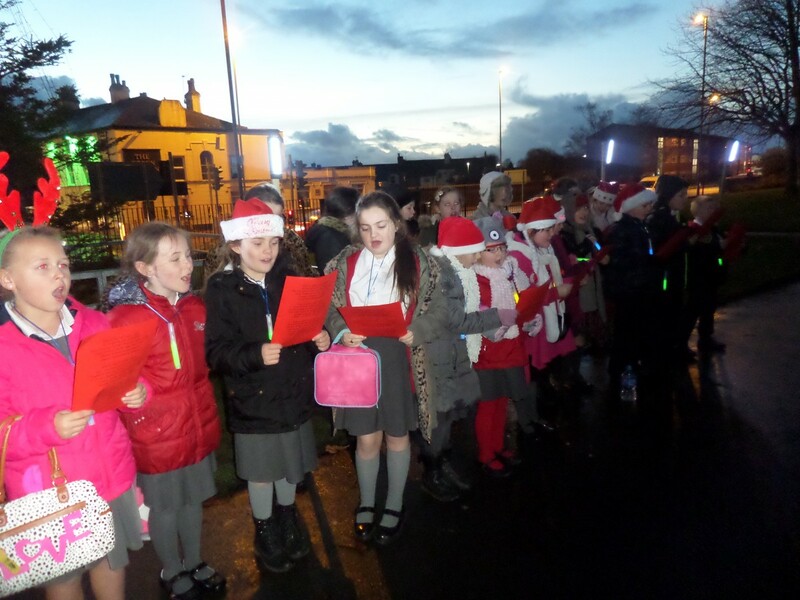 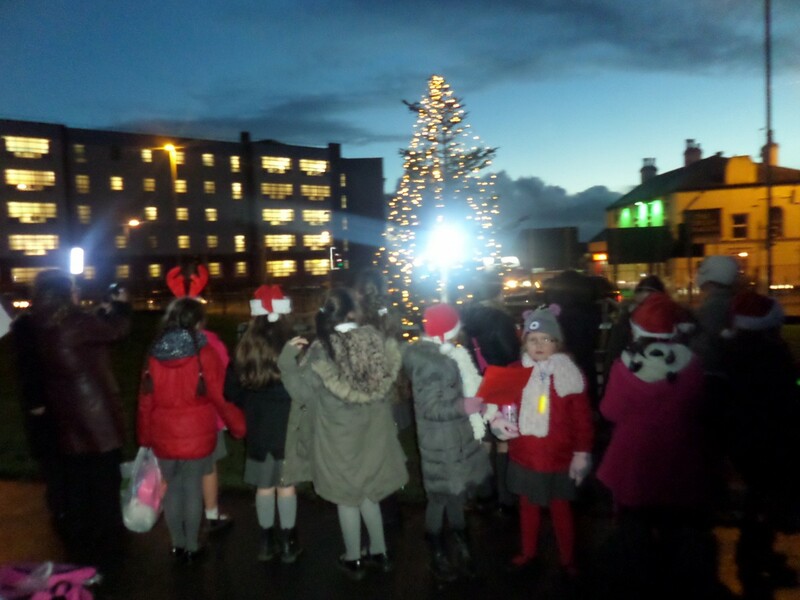 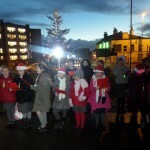 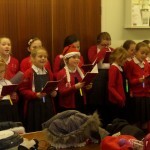 The children have also been given the opportunity to sing in our local community including Liverpool One, the local hospice, venues for pensions Christmas lunch, Crazy Town in Aintree and the Whiston Christmas Lights switch on. 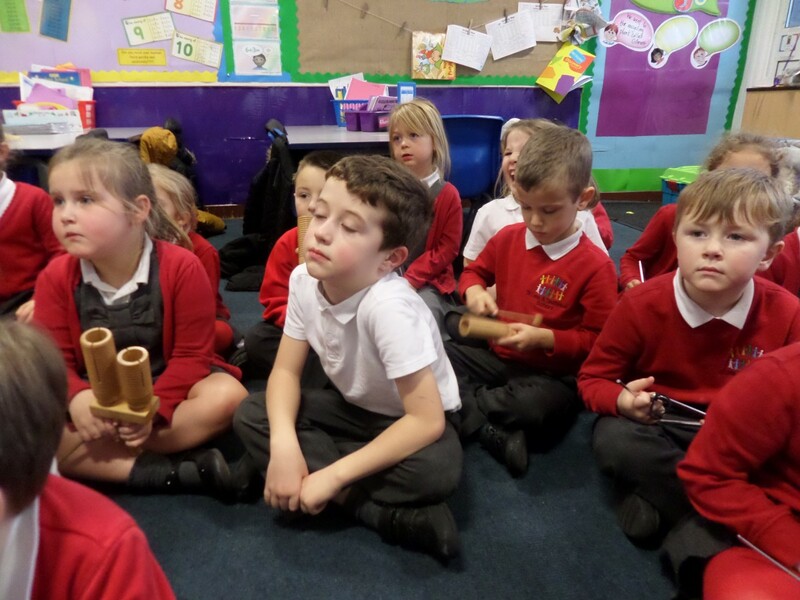 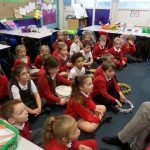 Every child in KS1 and KS2 is given the opportunity to visit the Liverpool Philharmonic Hall to experience first hand the sounds of a live orchestra. 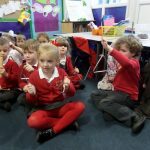 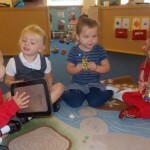 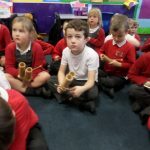 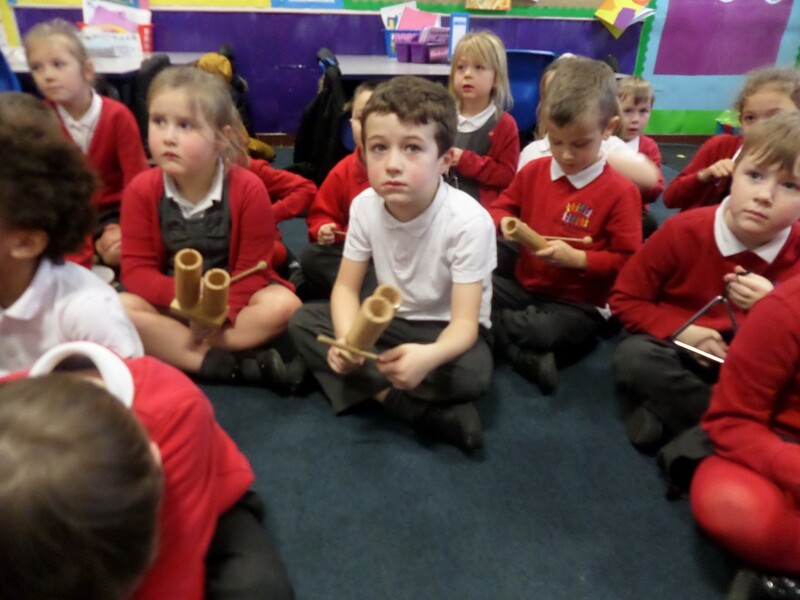 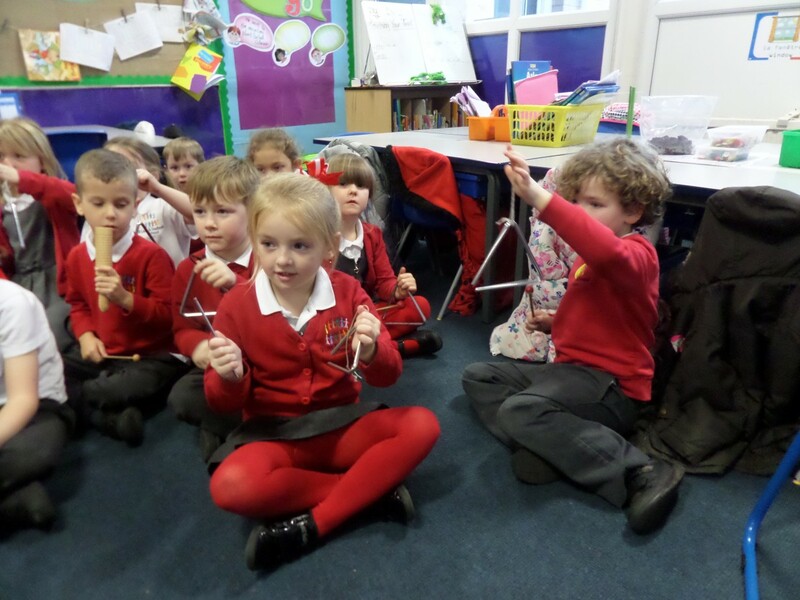 They learn about the different sections within the orchestra, naming the instruments within those sections and identifying the sounds they make.